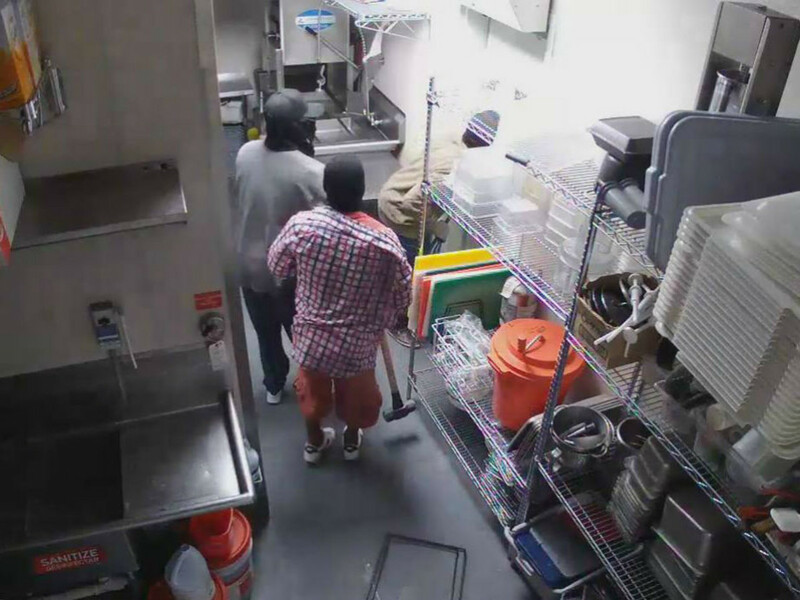 One of the best pizzerias in the Dallas area was burglarized on May 14 and has just released a video in hopes of identifying the perpetrators. 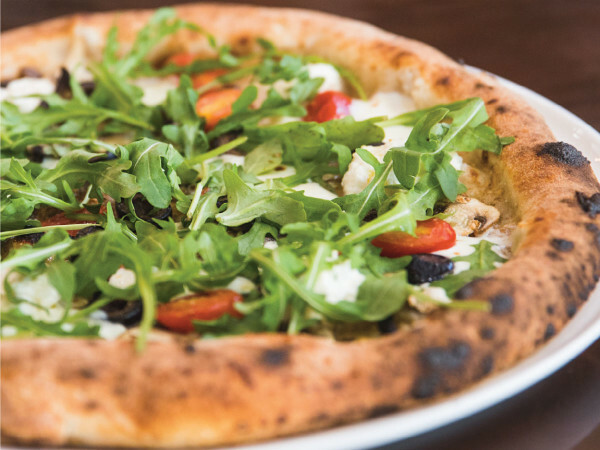 The restaurant is Zoli's NY Pizza in Addison (who just happen to be a two-time nominee for CultureMap's annual Tastemaker awards, but we digress). The theft occurred in the early morning hours, following Mother's Day. As the video shows, three men break into the restaurant, procure the safe, and exit. "I KNOW someone out there has to at least know this dude who still dresses like he's an extra from Moesha," the restaurant's Facebook post says. "I mean, matching orange shirt and shorts, bro? Send us a DM if you know any jerks that are desperately clinging to 90s fashion trends, don't like earning money the right way, and who always finish in less than 2 minutes." The three stooges are wearing black head stockings and loose clothing; one has a tan khaki windbreaker type top and is wearing a necklace with what looks like a shark's tooth necklace or a crucifix. Another — who seems to be the ringleader — is wearing a gray sweatshirt with a thick black band on the left arm. The third is in the plaid shirt. Forensic Files once was able to ID a bank robbery ring based on the plaid shirt one of them wore. No detail is too small! They first try to break into the restaurant's back door, but even with large bolt cutters, they're unable to gain entry. They head for the front door where the guy wearing a plaid shirt bashes in the glass with a mallet. The trio creeps into the restaurant and heads directly for the office, as if they know exactly where to go and what they're looking for. They take the safe, then make their exit out the back door. The general assumption amongst commenters on the video is that the burglars seem suspiciously familiar with the restaurant's layout. "This feels like an inside job," says one. "They knew right where to go and exactly where things were.... I hate to say it, homie, but I'm pretty sure this is someone you might know." "Disgruntled current or former employee???" asks another. "I'd venture a guess maybe somebody familiar with layout or a third party to someone construction?" says a third.